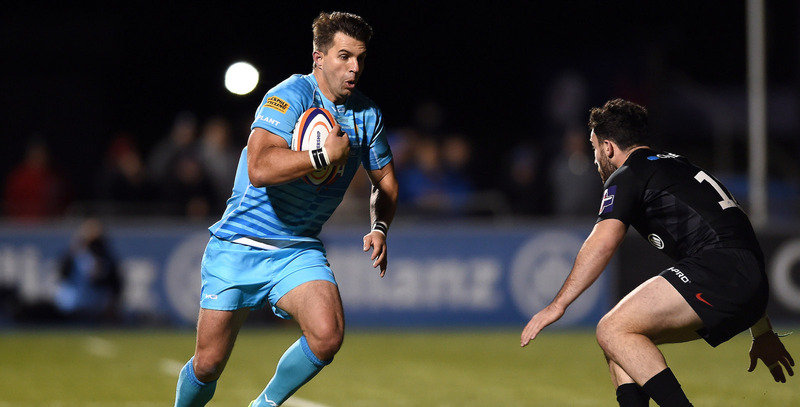 Former South Africa centre Wynand Olivier will captain Warriors in Friday’s Premiership Rugby Cup semi-final against Saracens at Sixways (kick-off 7.45pm). Olivier, a Rugby World Cup winner in 2007, will make his first start since the European Challenge Cup match in Pau in early December and will lead an experienced Warriors squad which includes 13 players who were involved in last Sunday’s bonus points victory over Wasps last Sunday which secured home advantage against Saracens. Loosehead prop Ethan Waller, who scored one of Warriors four tries against Wasps, starts alongside Niall Annett and Gareth Milasinovich in a front row combination that least featured in Pau. Flanker Carl Kirwan returns from a loan spell with Ealing Trailfinders in the Greene King IPA Championship to join Matti Williams and Matt Cox in the back row. Full-back Nick David, who made his Warriors debut in the narrow defeat at Saracens in a Pool Two match in November, will make his second senior appearance. Back row forward Tom Dodd, who came off the bench in the European Challenge Cup victory over Stade Francais in Paris in October, is in line to make his second appearance of the season off the bench and winger Alex Hearle, who has been on a dual registration with Birmingham Moseley in National One, his first of the campaign.  Loosehead prop Callum Black, lock Anton Bresler and Scotland international fly-half Duncan Weir, who all started against Wasps, are also named as replacements for Warriors’ first semi-final in a major domestic competition. Saracens | 15 Matt Gallagher, 14 Ali Crossdale, 13 Alex Lozowski, 12 Dom Morris, 11 Rotimi Segun, 10 Max Malins, 9 Tom Whiteley, 1 Richard Barrington, 2 Tom Woolstencroft, 3 Vincent Koch, 4 Dom Day, 5 Nick Isiekwe, 6 Calum Clark (C), 7 Sean Reffell, 8 Ben Earl. Replacements | 16 Christopher Tolofua, 17 Ralph Adams-Hale, 18 Billy Walker, 19 Will Skelton, 20 Sione Vailanu, 21 Henry Taylor, 22 Manu Vunipola, 23 Tom Griffiths.